This storage facility is the cleanest,best managed I've ever seen. The lobby is stunning too. Yolanda and Harvey are the best! Best storage facility experience I have ever experienced. Harvey, Nancy and Torrey have incredible customer service, attentive and most of all genuinely nice people. I can rest in peace that my treasures are secure, the facility is incredibly clean and it shows that they take of the property. But maybe the most important thing is that...you no longer have to shop around for prices Absolute Self Storage have the BEST PRICES in the desert. Very satisfied and 1000 times I would recommend Absolute Self Storage to anyone. Thank you folks for always receiving me with a smile and for all you're hard work. I have rented storage units from Absolute Self Storage for many years by now. Nancy and her staff are top-notch in the customer service department! They are always willing to lend a helping hand in anything you need to make your life easier when it comes to storage needs. :) The facilities are clean and the office is organized. I have confidence that everything I store there is safe and secure. Pricing is competitive and fair as well. I highly recommend Absolute Self Storage! 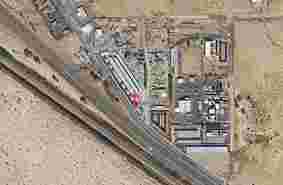 Incredible customer service, best PRICES in the desert and a very secure environment for our belongings. Harvey and Nancy know us by name and are always welcoming and with a smile. I recommend (and have) this location to anyone. Very happy to have my storage at Absolute Self Storage. 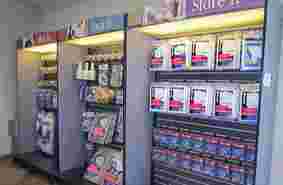 Friendly staff, clean, convenient and reasonably priced. 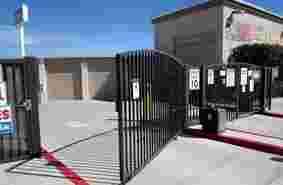 If you want one of the best storage places in Palm springs great prices and the most friendly people you'll meet this is the place clean very safe h unit individually alarmed for extra security I highly recommend this place. Yolanda is amazing. It's a storage unit. Nothing much else to say about it. If you get there before they open (after driving for hours) be sure not to dose off. The rude man that works there came up to my car, pounded on the window and said "get off the property" I think "Good Morning, could I help you?" might have been a little more diplomatic! I was there to rent a unit. I didn't get a response to my online quote request. If I had I wouldn't have had to waste my time since they don't have what I need. Located in Thousand Palms, CA, Absolute Self Storage offers customers a convenient and affordable way to handle all your self storage needs. Our office hours are M-F: 9am to 6pm and Sunday: 10am to 4pm. 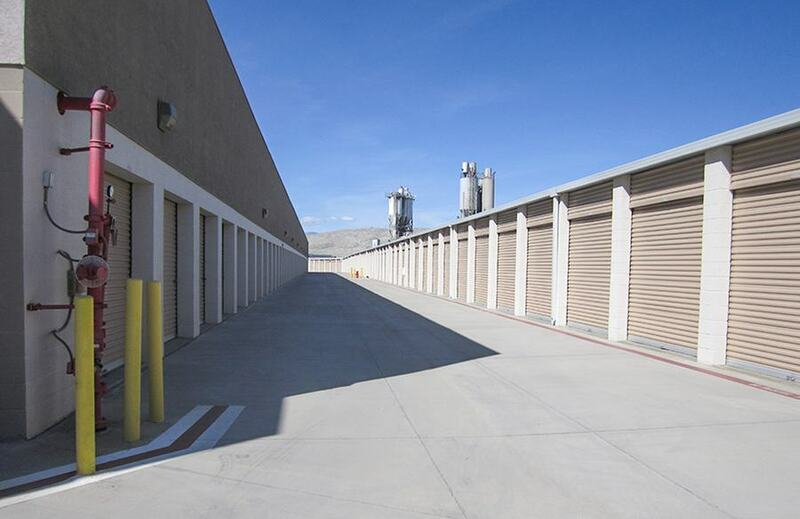 Our facility site is clean and well-maintained by the most experienced professionals in the Storage business. At Absolute Self Storage, we make packing and self storing easy for you. Our self storage units offers a long list of helpful features and amenities. Including RV, car and boat storage. 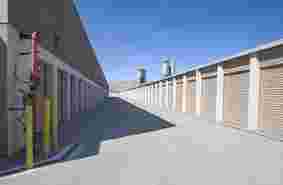 Customers find long access hours, 6am to 9pm daily, Drive up storage rental units in a wide range of sizes. 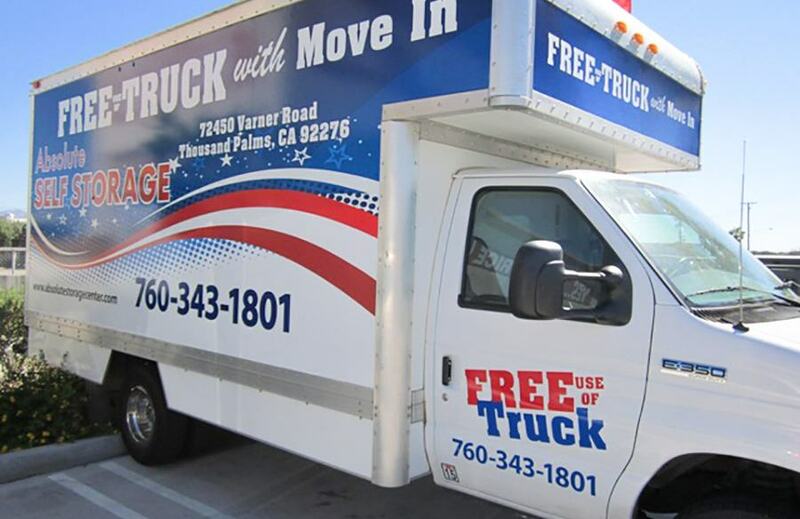 Free use of moving trucks along with truck rentals for larger jobs. With our wide driveways and easy access you will have no problem storing your RV, car, or boat. 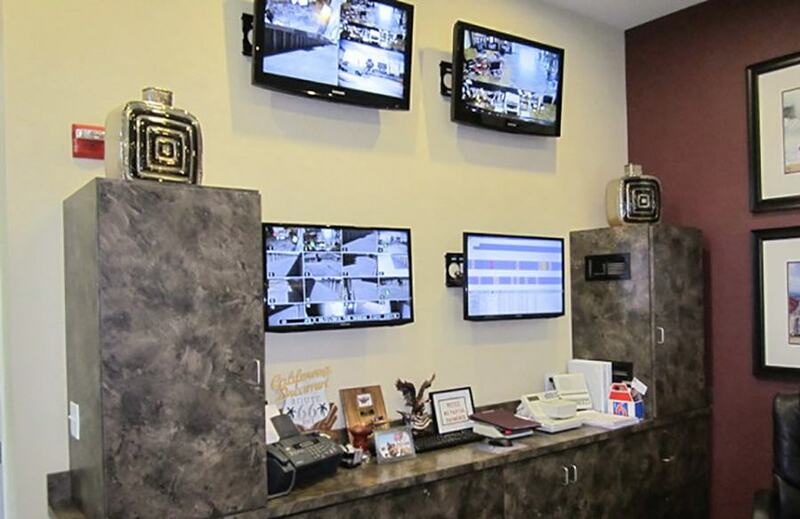 At Absolute Self Storage, we know just how important it is for you to feel like your personal belongings are safe. 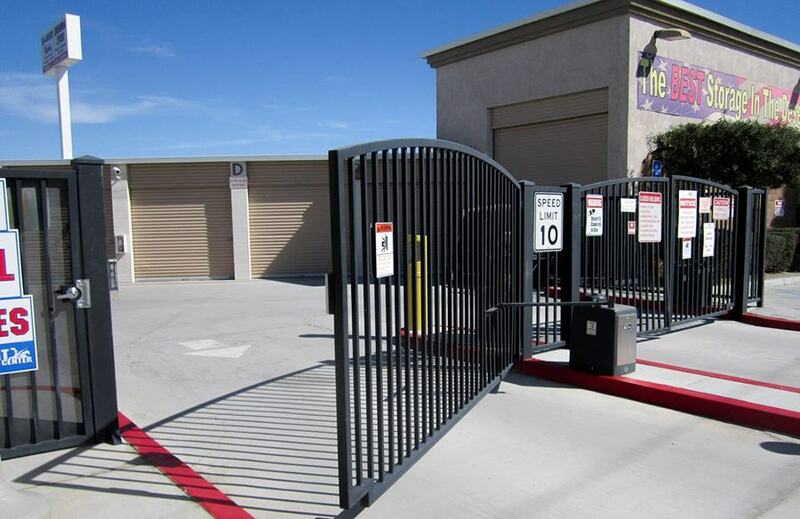 Our storage facility is outfitted with 24 hour surveillance with individually alarmed storage units, electronic gate access, and an on-site manager who ensures that the site is always safe and secure. Why Rent A Unit From Us? 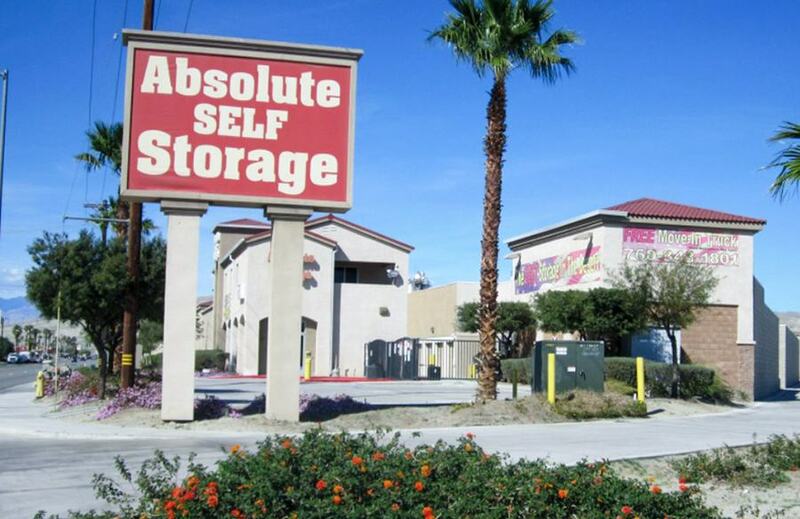 At Absolute Self Storage, our team has years of experience in the self storage industry. 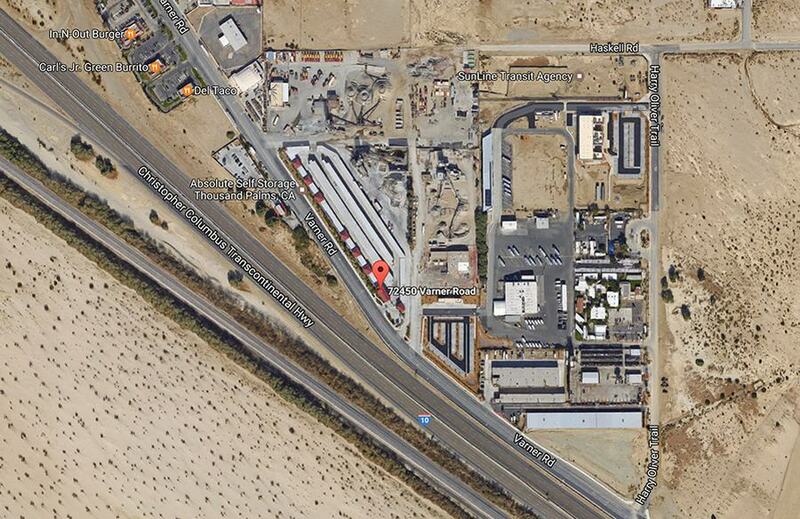 This means we know exactly what it takes to provide exceptional storage units and service in Thousand Palms, CA. 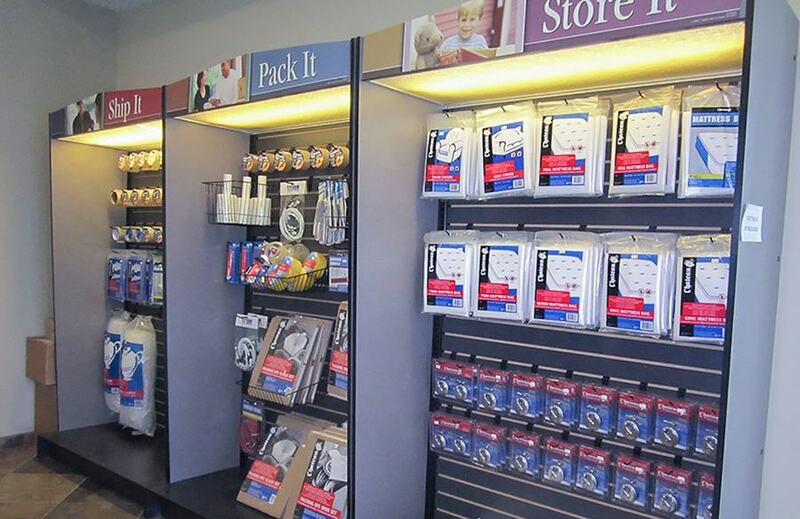 No matter what you need to store, we are here to help.